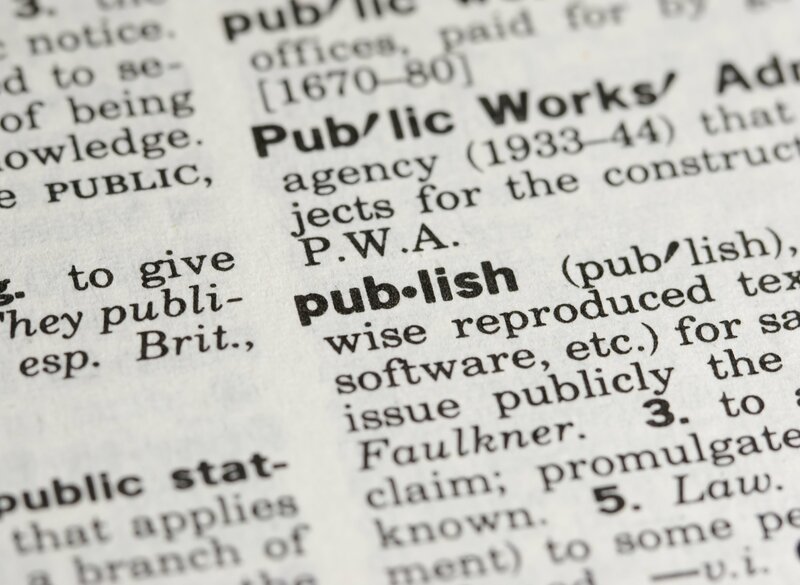 Mostly, writers do not follow the regulations as prescribed by the publisher and this can make life difficult for the publishers. A very serious issue regarding discipline and regularity arises when the writers do not submit the content on the given time. It not only gives out a bad impression but also disturbs the whole schedule of the publishing company. For the same reason, if you go through the introductory page of the publishing websites, the timely submission of the content is strictly emphasized. Another serious threat to the credibility of the publisher arises in the form of the plagiarized content being submitted by the writers. If the publisher uploads a copied piece of writing on the website without checking for plagiarism, it may cost them heavily both in monetary as well as non-monetary terms. It is the reputation and reliability of the publisher which is at stake. This is why the publishers use the various tools to check for the plagiarized content these days. The required quality is ensured by only a few writers. The whole practice of hiring the writers by the publishers is about having the quality content in order to increase the traffic on the website. But if the writers are not capable enough to write properly, the publishing companies face the problems ultimately. The command on the language is very essential in this regard and the publishers find it hard to judge the best lot of the writers. The correct usage of grammar and language is an art which cannot be learnt or acquired. You are either expert at the language or you are not. It serves as a double-edged sword for the publishing companies to make the right choice while hiring the writers. The publishing business requires a great deal of patience and analytical qualities as you need to differentiate the competent writers from hundreds and thousands of the applicants. Although there is an element of risk sharing but publishers have a lot at stake as compared to the writers. The situation is further worsened when the writers do not respond according to the instructions of the publishing company. Therefore, the publishers now tend to scrutinize the writers by adopting various methods.